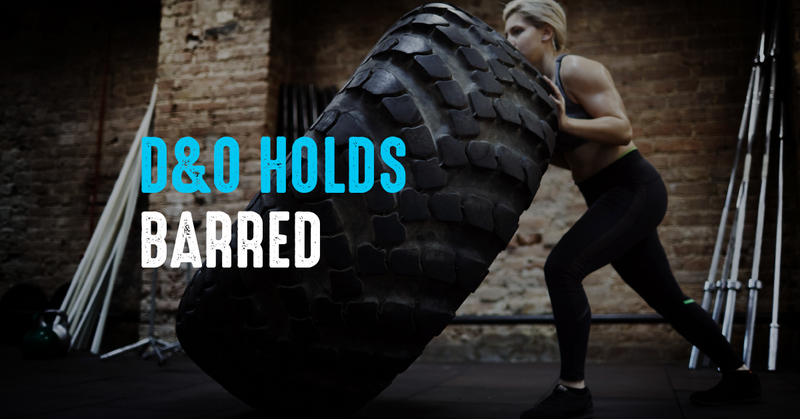 How Fit is Your Business? 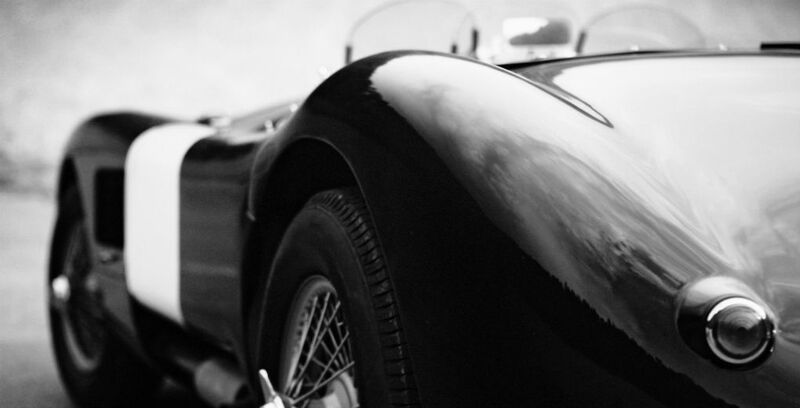 How will the 2040 petrol and diesel ban affect classic car owners? What is the relationship between Weir Insurance and Oldgate Finance? September 12th 2018 Are insurance comparison sites really all they seem? An investigation by Which? has shown that the information provided by price comparison sites contains a number of discrepancies compared to what’s actually detailed in the policy itself. They’ve stated that 60% of the policies brought up by the site had a detail present in the description which differed from the policy documents. 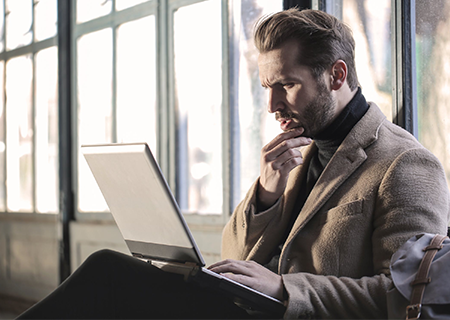 This means that customers are being misled into obtaining the policy based on false information, meaning they could be unwittingly left without essential insurance features. 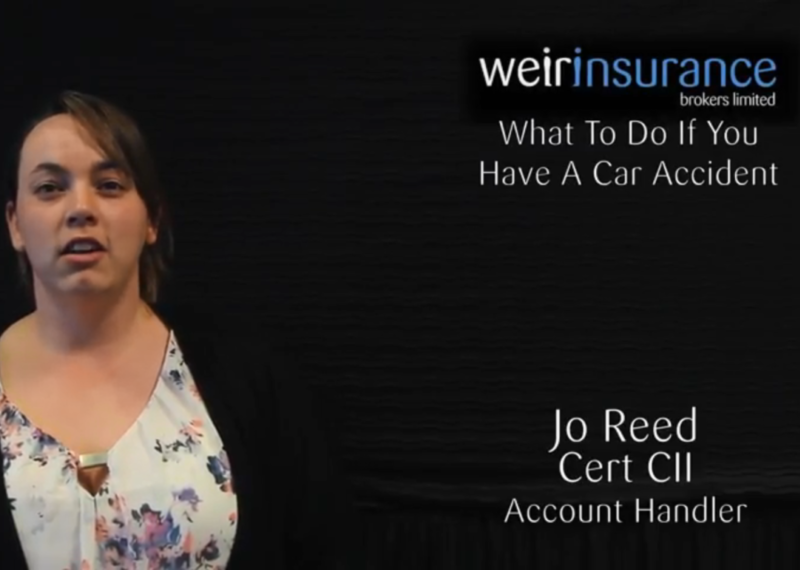 Jo Reed of Weir Insurance Brokers gives some helpful advice on what to do if you have a car accident. Weir Insurance is a trading name of Weir Insurance Brokers Limited. Registered in England and Wales No. 4611363. Authorised and Regulated by the Financial Conduct Authority. Our FCA number is 306044.